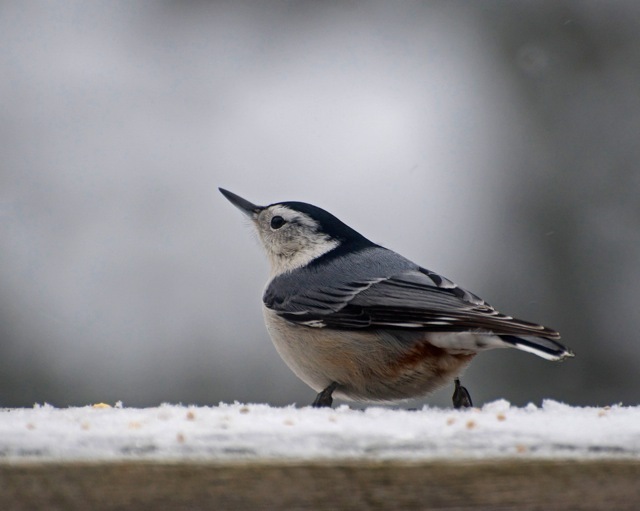 Northern New York Audubon participates in Christmas Bird Counts (CBC), a citizen science project organized by the National Audubon Society. 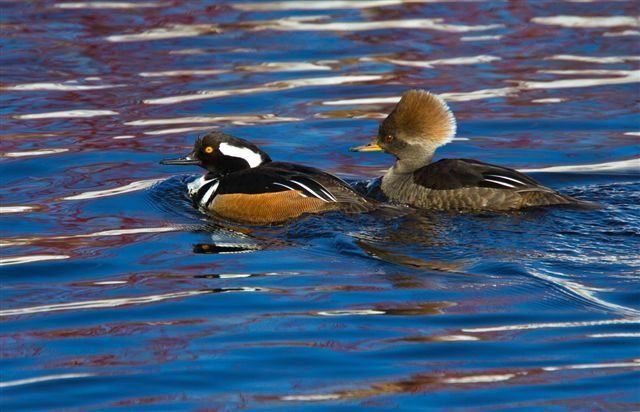 From December 14 through January 5 volunteers across the country help get a snap shot of the bird population. The first CBC was in 1900 and was the idea of ornithologist Frank Chapman. There were 25 counts done that first year. In recent years the number of counts has been over 1,800. 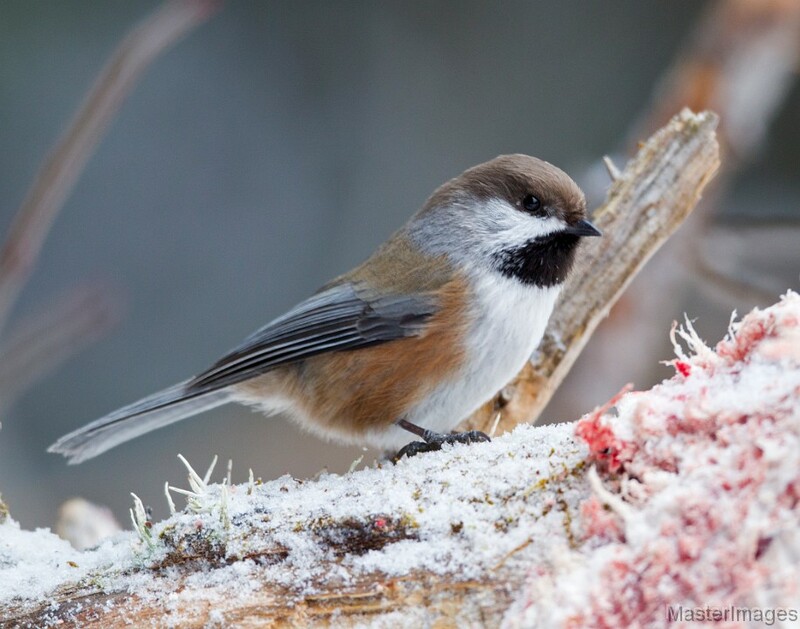 Six circles are in the Northern New York region and we encourage members and non-members alike to participate in the Christmas Bird Counts. No experience is necessary and it is a great way to get out and enjoy the outdoors during the holidays. For more information, view our CBC FAQ’s below. Details: The Ferrisburgh count circle includes a swath of Lake Champlain shoreline as far west as Route 22. Details: The count circle is centered on Route 9 just south of the entrance to the former Plattsburgh Air Base. Participants in this count do not meet before dispersing to their territories. Please ensure you arrange for participation with the compiler in advance. Details: There will be a festive count dinner at a location to be announced. Details: 2018 will mark the 10th consecutive, and the fourth registered and official, Potsdam—Canton CBC. Details: Centered in Ray Brook, this count includes the villages of Lake Placid, Saranac Lake, and Bloomingdale. New participants are welcome and past participants should indicate your willingness to cover the same territory as the past, or interest in covering a different territory. Shortly before count day a list of territories and maps, based on confirmed participation, will be emailed. A count compilation and dinner get-together at the Red Fox restaurant will be held post count. Details: We welcome you to the 45th annual Massena portion of the Massena – Cornwall CBC. A little more than half the circle is on the US side of the border. We look forward to a festive dinner in Massena afterwards. Can I Participate If I Am A Beginner Birder? 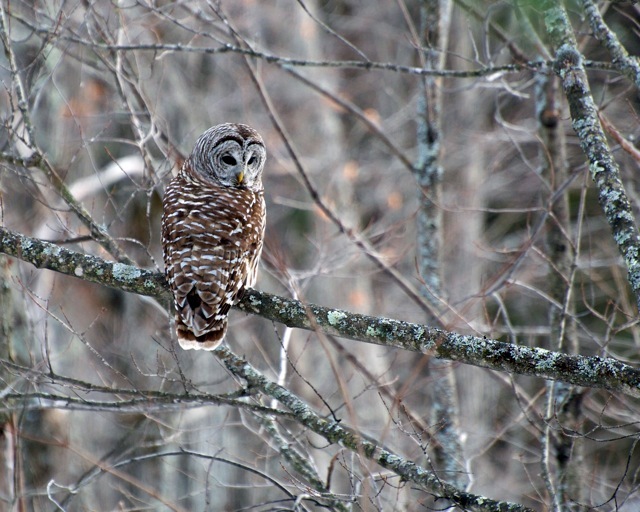 The Christmas Bird Count (CBC) is a program of the National Audubon Society that has been conducted for over 100 years. 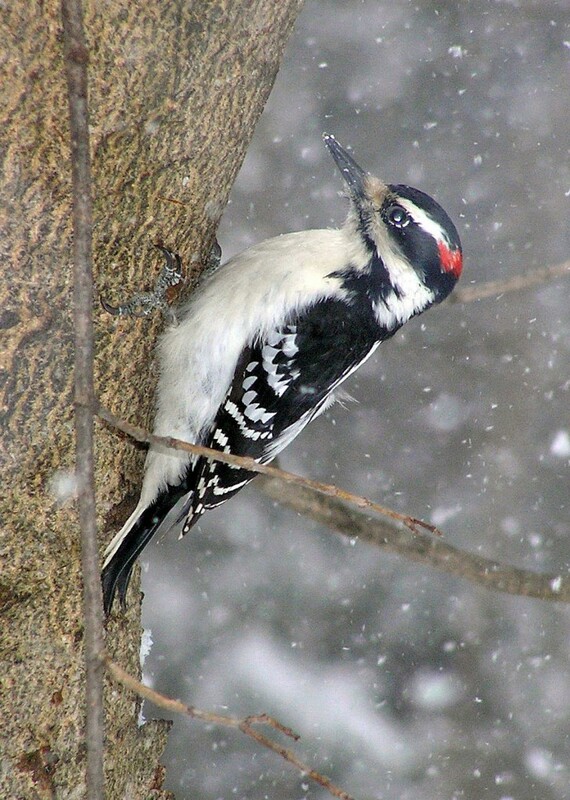 Utilizing citizen science, this bird count is a census conducted every winter, early in the season. Thousands of volunteers across the US, Canada and many countries in the Western Hemisphere cover specific territories over a 24 hour period to count species which are submitted to the National Audubon Society for a long-term analysis of habitat. To patrol a region within a count circle, contact the compiler for that area. They will assign you a location that needs coverage. To participate from home, ensure you are located within a count circle. Simply contact the compiler for your region and make arrangements to watch your yard and bird feeder for the day of the count. 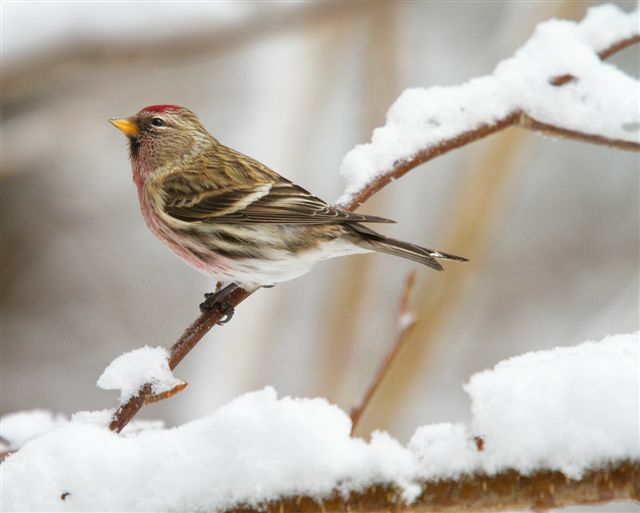 In 2012 the National Audubon Society made the Christmas Bird Count free to allow it to be accessible to all citizen scientists. The program is funded 100% by donations. To help support the CBC, please visit the National Audubon Society’s Support Page. Anyone can participate! If you are a beginner birder, let the compiler know and they will pair you up with a birder that can help you with identification.